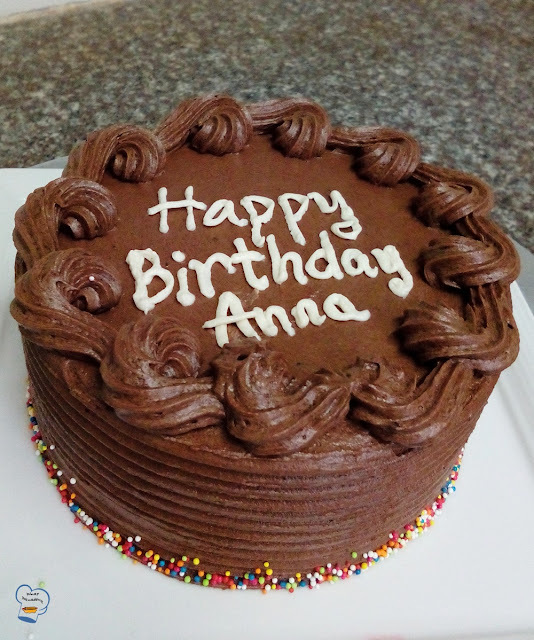 My list comprises of chocolate sponge, chocolate chiffon, chocolate truffle and moist chocolate cake. 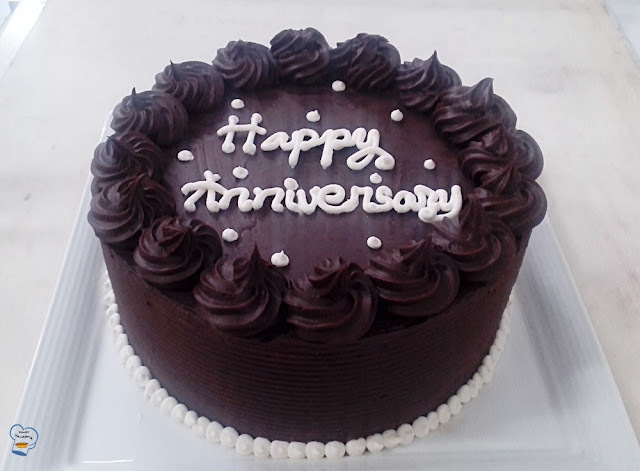 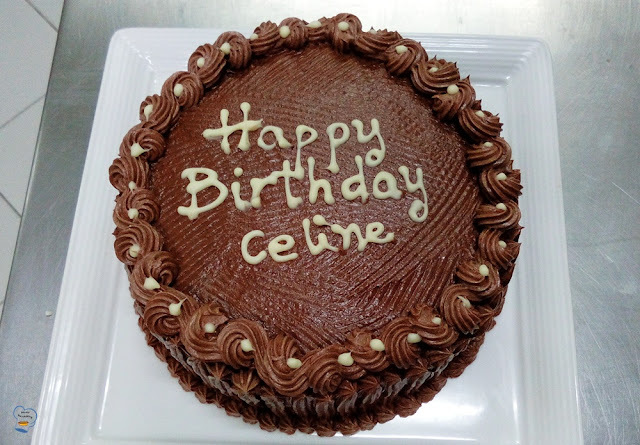 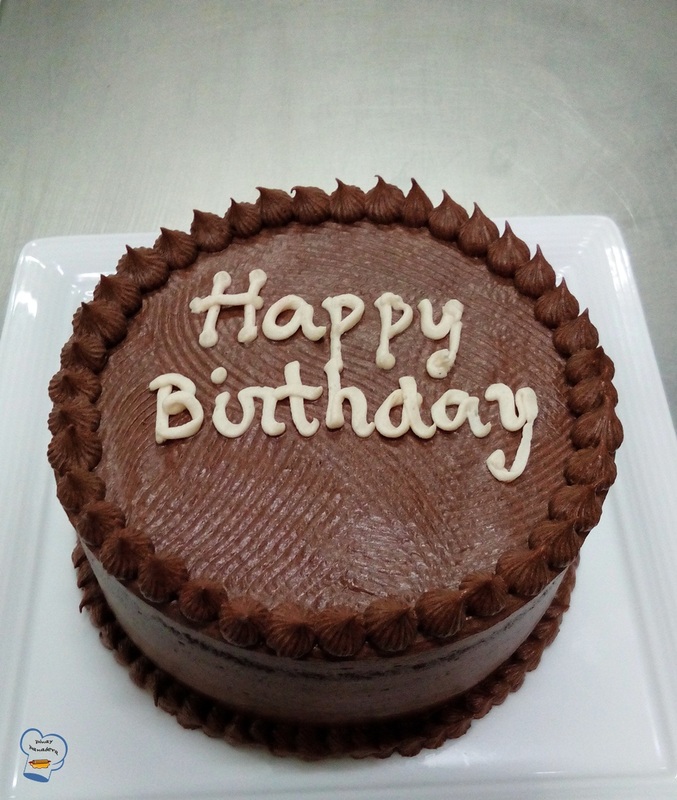 As for the frosting, its either chocolate butter cream, chocolate ganache, or chocolate mousse, a combination of vanilla and chocolate or chocolate ganache and whipped cream. 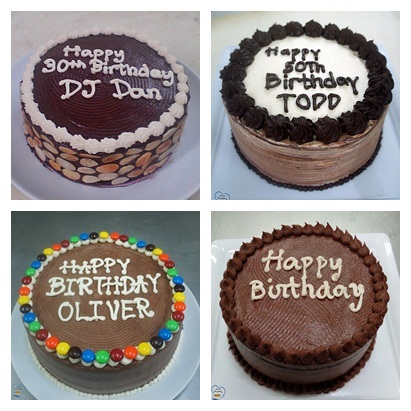 It all depends on the flavor and design. Here's a peak of my chocolate birthday cake creations the past couple years working as a baker. 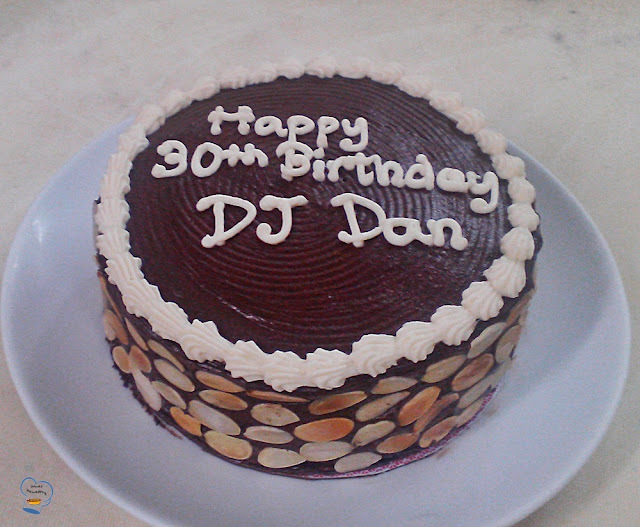 Chocolate sponge frosted with chocolate mousse , topped with strawberry jelly.